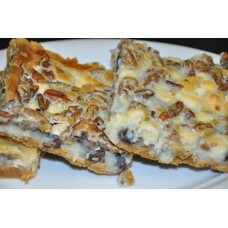 This spectacular treat has white and chocolate chips, coconut, pecans, sweetened condensed milk and ..
Want your quick treat on a stick? 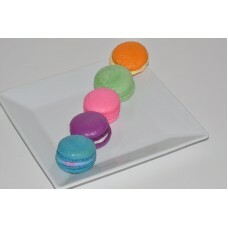 Our chocolate cake pops are a perfect bite-sized treat!.. Want your quick treat on a stick? 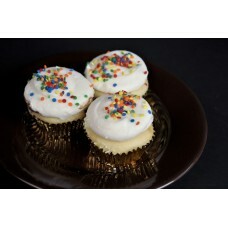 Our vanilla cake pops are a perfect bite-sized treat!.. 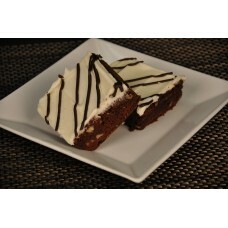 What can be better than chocolate and cream cheese? 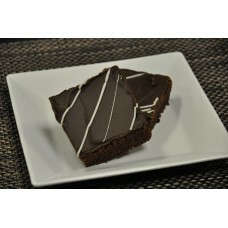 Our decadent fudge brownie with pecans with crea..
A chocolate lovers indulgence! 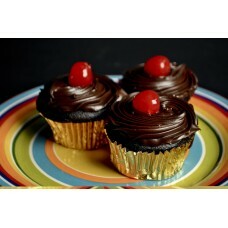 Moist chocolate cake with our chocolate ganache icing, topped with a ..
Great for anyone who loves chocolate! Our decadent chocolate cake with our chocolate buttercream fro..
Our southern red velvet cake with cream cheese icing, topped with decadent chocolate curls! 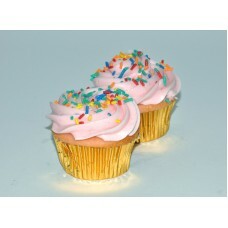 Want som..
A delicious strawberry cupcake with strawberry buttercream icing. 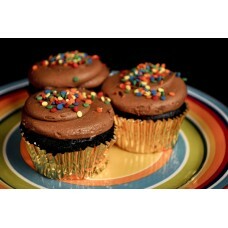 Topped with seasonal sprinkles!.. 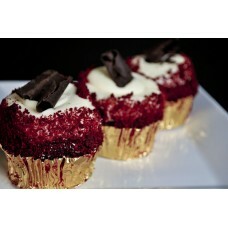 You can never go wrong with a traditional cupcake! 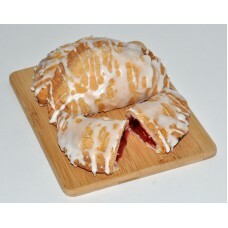 Our moist vanilla cake with our white buttercream..
An almond meringue cookie sandwiched together with a flavored filling. 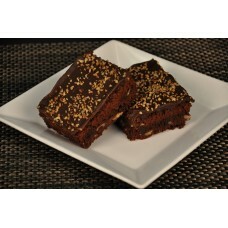 Variety is the spice of life,..
You just can't beat a chocolate fudge brownie with pecans. 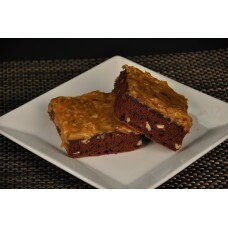 For those chocolate lovers out there our ..
Our fudge nut brownie with German chocolate on top. 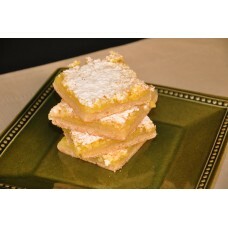 Try these nice and warm, they are so gooey and d..
A Southern favorite, the traditional lemon bar. 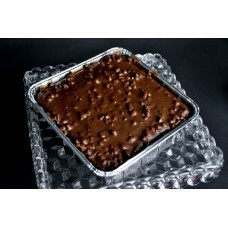 It has just the right amount of sweetness and tartne..
For those of you who aren't fans of nuts, we have a no nut fudge brownie! 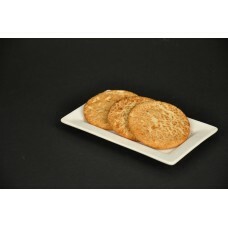 Just as decadent as the re..
A soft chewy cookie rolled in cinnamon and sugar and everything nice!.. 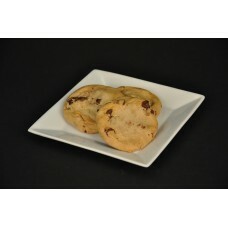 America's favorite, the chocolate chip cookie! 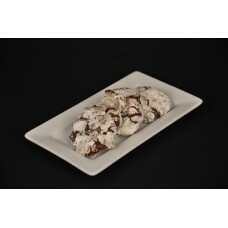 No matter what temperature you can't beat a classic c..
A chocolate brownie like cookie with pecans and then rolled in powdered sugar. Simply delightful!.. 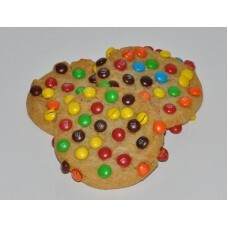 The sweet goodness of M&M's all in a cookie is just perfect!..